The Domaine de Pont-Mahé in Assérac offers useful and practical services to make your holidays as easy as they are relaxing, far from the constraints of everyday life. 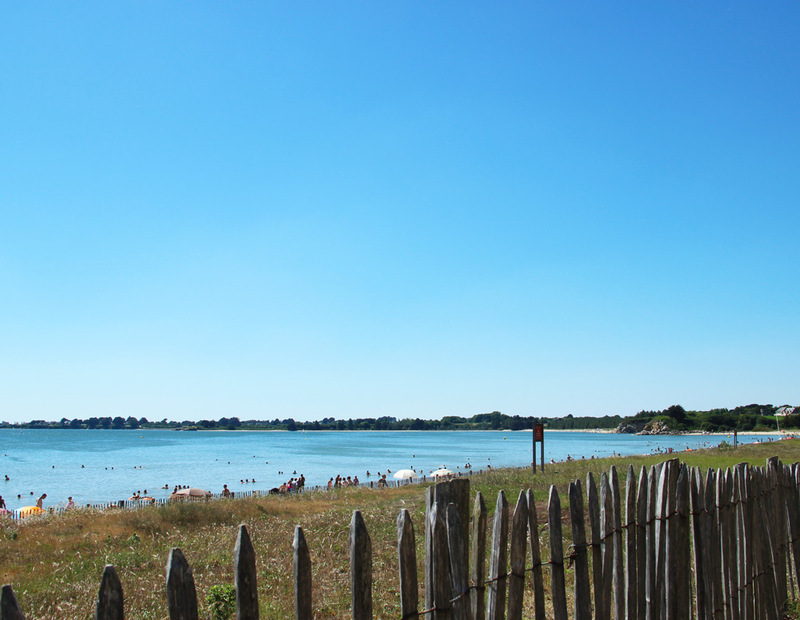 Lots of services are available for a relaxing holiday in Assérac on the Guérande Peninsula in Southern Brittany! At the Reception Office, Marie and Sandrine welcome you with a smile!! to respond your requests and accompany you throughout your holidays. 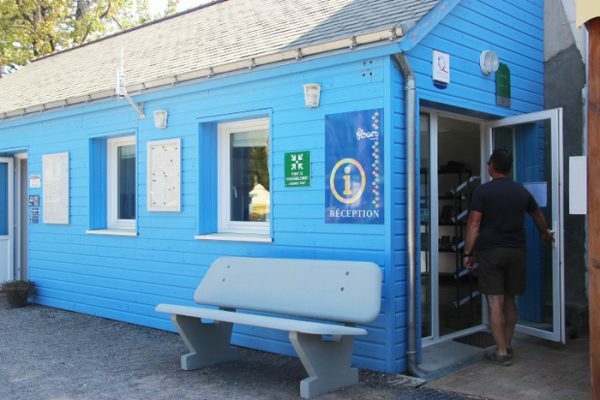 Tourist brochures can be found at the Reception Office, along with information and advice. Languages spoken at the Reception Office: French, English, German. For your information and reservations, the Reception Office is open all year! Barbecue corner! Want to do some barbecuing? Barbecues are available to all next to the reception! Lots of services are available for relaxing holidays in Assérac on the Guérande Peninsula in Southern Brittany! 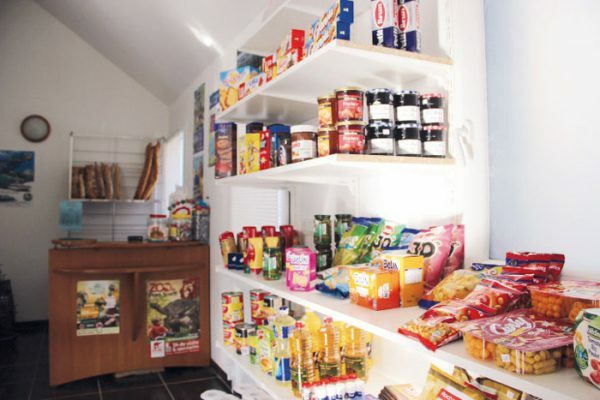 The Snack Bar, the perfect place to cool off, for snacks and refreshments or to have fun! Open in season and on long weekends. 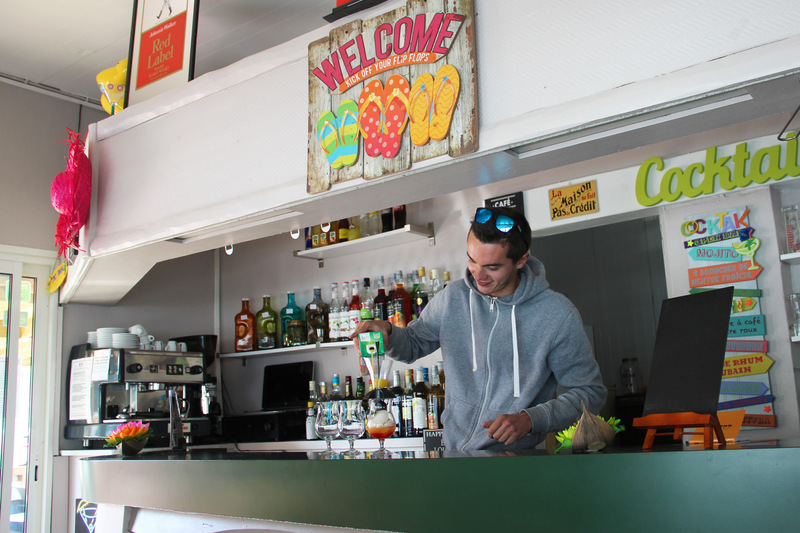 Romain the barman offers you cocktails with or without alcohol as well as his very own specialties (mojito, “improved” rum, Pont Mahé cocktail …), that you can taste while playing baby-foot or billiards. If you are hungry, he can make pizzas, hamburgers, steaks and ground steak with fries, salads, panini bread, as well as your favourite ice cream, to enjoy with pleasure on the Snack Bar terrace or to take out.